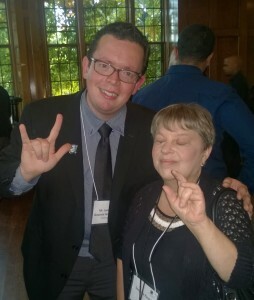 WeCo Sr. Certified Test Consultant, Suzanne Pauluk, learns an international sign language greeting from the President of the Confederation of the Deaf, Venezuela, South America, Juan De Vgouvei Fernandez. A part of the US State Department’s “Access for All” project (commemorating the 25th anniversary of the Americans with Disabilities Act in the US) within the International Visitor Leader Program (IVL), our company had the distinct honor to host a group of professionals last week, from a wide variety of countries, who work in different areas of disability awareness, assistance and advocacy. Photos of the visit are available through WeCo’s Google Album. Note, each photo contains a descriptor in the “information” section. Each person was an expert in a specific area, such as childhood autism, the needs of individuals living with specific types of disabilities, or how people are coping with rare diseases and disabilities. 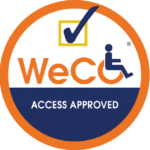 Many, like WeCo’s own Certified Test Consultant Team, are also experts at living their daily lives with one or more disability. 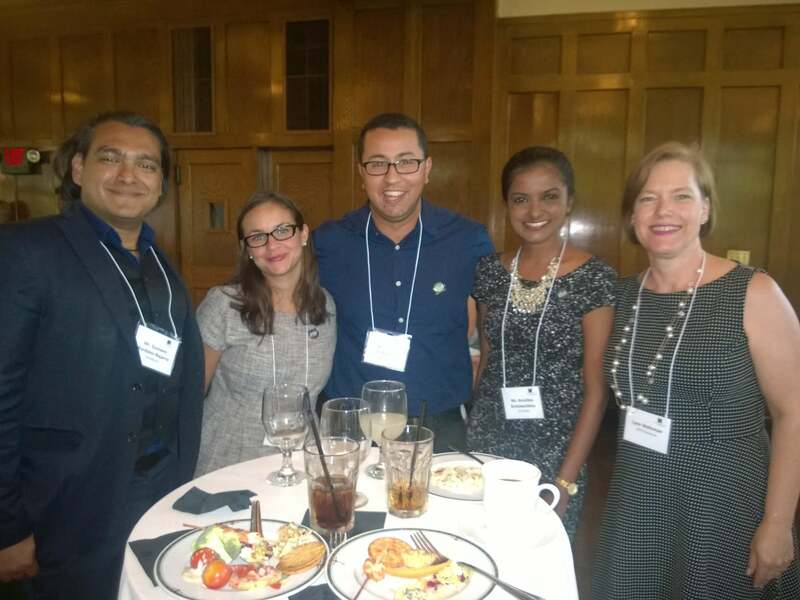 The group joined us at our office in Minneapolis, Minnesota for an afternoon. We discussed what it was like to live and work with a disability, or to work alongside others who do, in our respective countries. WeCo Accessibility Specialist, Sue Ann Rodriquez, and Lead Certified Test Consultant, Nina Phouthasack, provided our guests with a demonstration of nonvisual accessibility devices, including a screen reader, braille display, IPhone’s Voice Over feature and aps which help nonvisual users with everyday tasks such as currency recognition. We also realized that the level of accessibility infrastructure we enjoy, from sidewalk curb ramps, adequate elevators to accessible alarm clocks in hotel rooms, are things that our international colleagues had not even dreamed existed on such a scale, and with the frequency, they do here in the US. Many shared with us that the attitudes of many Americans towards people living with disabilities seemed very inclusive and accepting to them compared to their home countries. In the coming weeks WeCo’s blog and social media entries will focus on what we learned, and are still gaining, from this very special 48 hour period in which the “Access for All” International Visitor Leaders came into our office, and our lives. 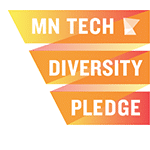 We’ll share it all with you in the hopes that it will spark ideas, and solutions for all of us who care about and depend upon accessibility, regardless of which part of the world we reside in.